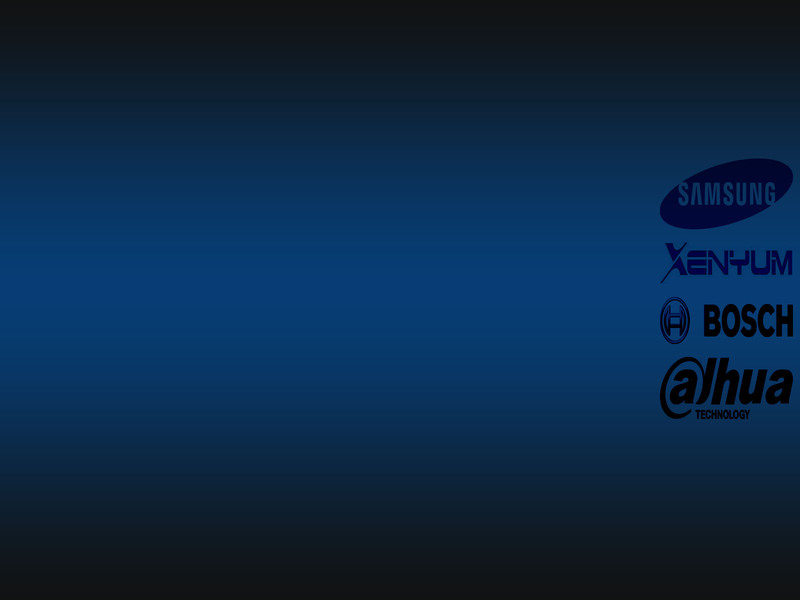 Systems Integrators and Installers. BE INSPIRED! INSPIRE, created for systems integrators and installers of ONVIF open interface IP video management software worldwide. 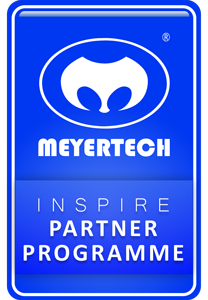 Welcome to Meyertech’s INSPIRE Partner Programme where superb relationships produce inspired results. The INSPIRE Partner Programme is formulated to power your business for growth by leveraging the products and resources of the UK’s leading ONVIF video management software vendor – Meyertech. INSPIRE offers free training, sales support and marketing to energise your business and with its exclusive pricing structure and over fifty partner benefits it will take your business to the next level. Being a Meyertech Partner also means your organisation will have the opportunity to access higher, more privileged levels of support for your installed system base. So partner with Meyertech today and start reaping the rewards.